Barcelona beat Real Madrid 5-1 in El Clasico clash on Sunday, Phillippe Coutinho 11 minutes goal gave Barcelona the lead in first half . With Lionel Messi looking on from the bench after being sidelined with an arm injury. Luis Suarez also scored from the penalty spot on the half-hour mark to double his team advantage. 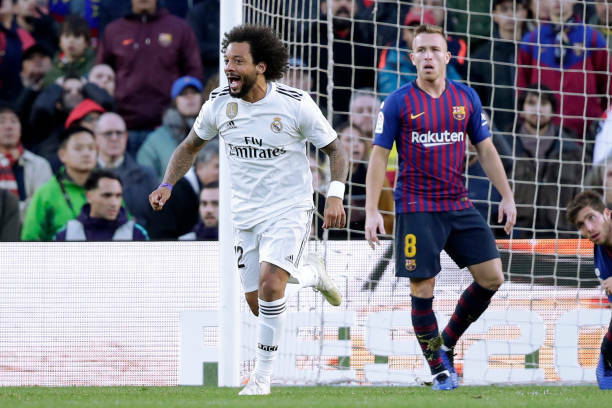 Real Madrid striked well into the second half and grabbed a goal back on 50 minutes through Marcelo. 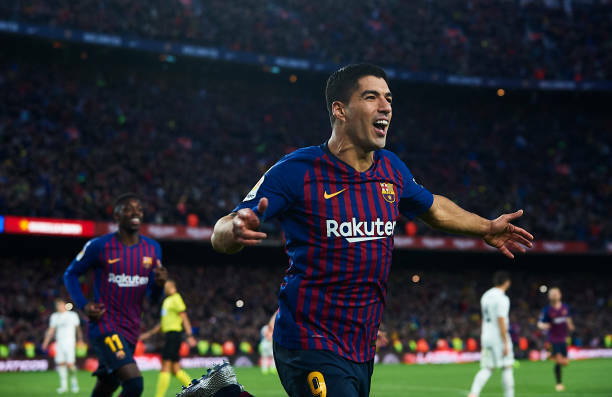 However, they hit the post and missed a handful of chances before Barcelona eventually regained their two-goal lead after a bullet header from Suarez in the 75th minute. Suarez completed his hat-trick in the 83rd minute before substitute Arturo Vidal scored four minutes later to give Barcelona a comfortable 5-1 victory.